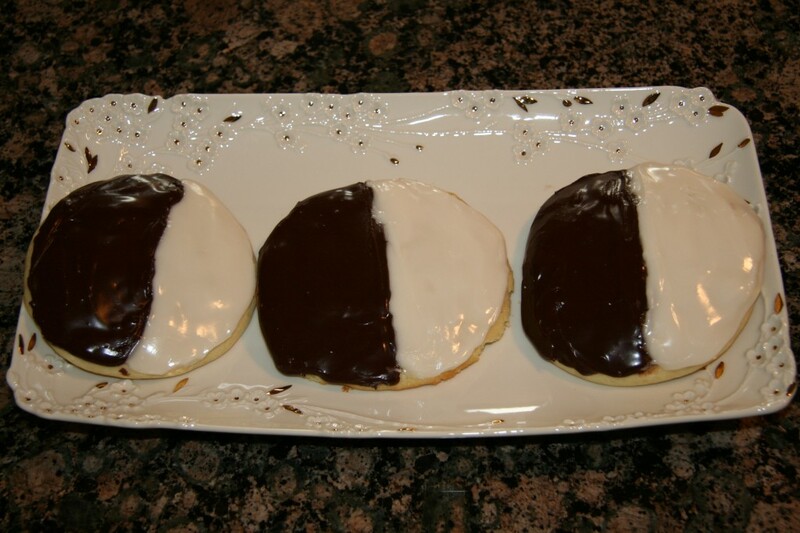 Authentic NYC Black and White Cookies! 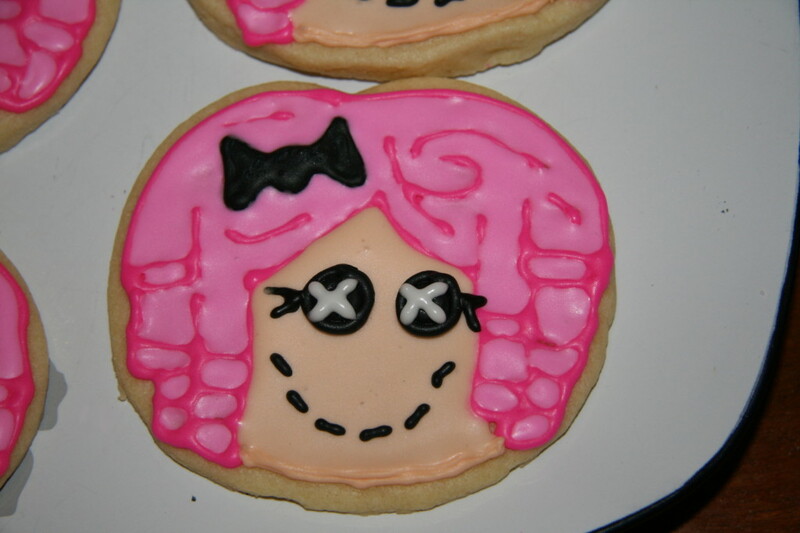 Posted in Cookies	| Comments Off on Authentic NYC Black and White Cookies! 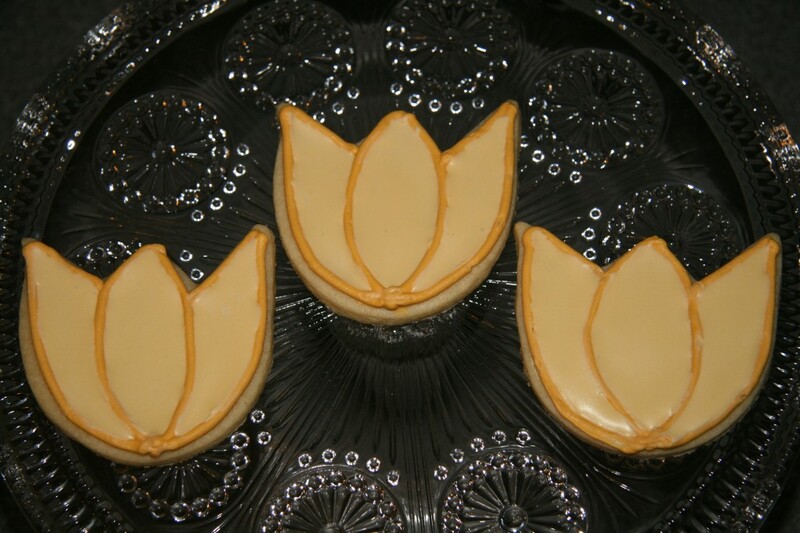 “Snowed In” Coffee Cake Cookies! 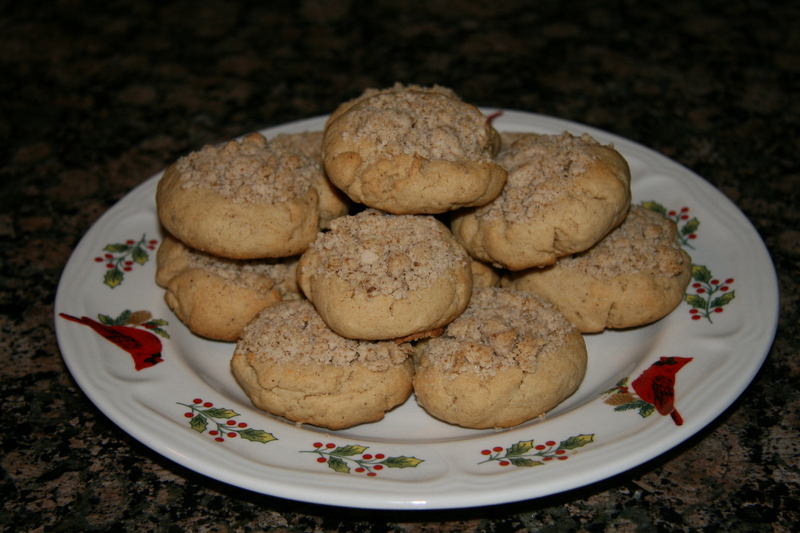 Posted in Cookies	| Comments Off on “Snowed In” Coffee Cake Cookies! 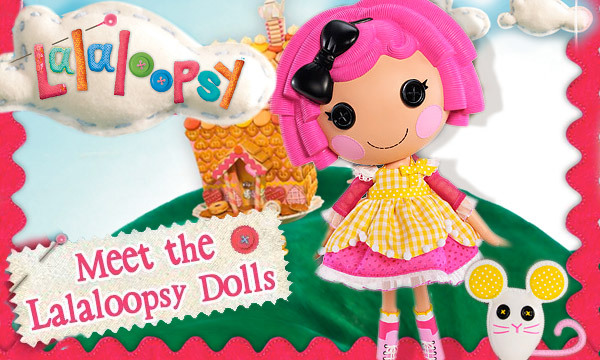 “Who is Lalaloopsy?” you may ask…well she’s only the cutest little rag doll character around. 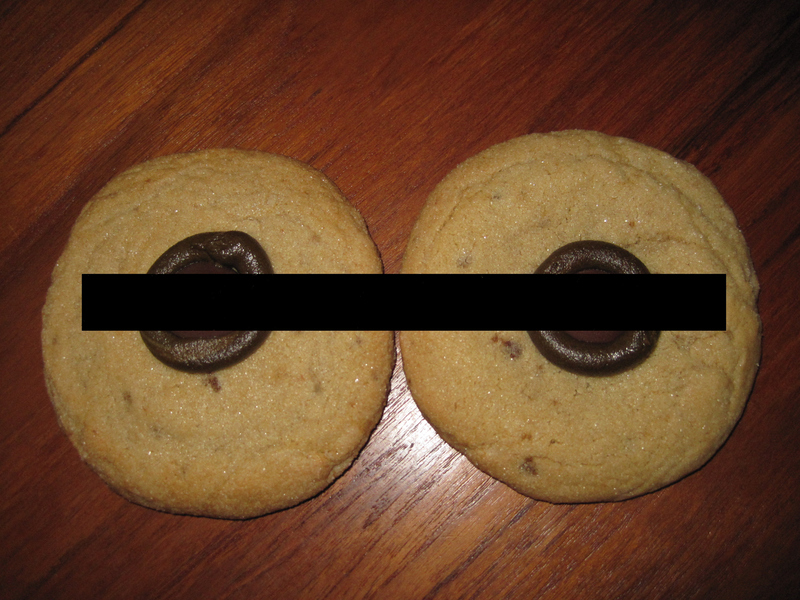 Posted in Cookies	| Comments Off on Bachelor Party Boobie Cookies!